This is a newly revised and updated paperback edition of the former Conservative Party Treasurer's personal account of his battle over unsubstantiated claims concerning his business affairs which culminated in a libel action against The Times newspaper. The book reveals the dirty tricks that were used to destabilise the Conservative Party, including the newspaper's alleged bribery of US government officials, and the abuse of parliamentary privileges by New Labour MPs. This is Lord Ashcroft's compelling account of the attacks on his reputation by New Labour spin-doctors out to slander the Conservative Party and journalists seeking to create a story. 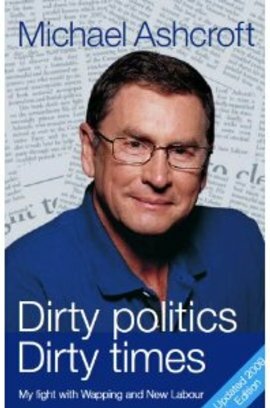 This new edition also sheds new light on Michael Ashcroft's private life; his childhood and love of Belize, his business career and his many and varied interests.